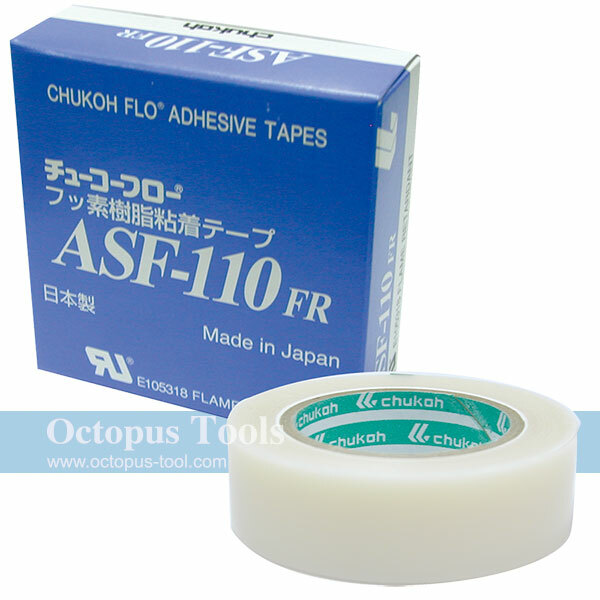 ◆ Adhesive tape with a fluoroplastic film as the basic material and applied a silicone adhesive on one side. ◆ The surface of the tape has excellent anti-adhesion qualities as well as release property, sliding property, chemical resistivity, and water-repellent property. ◆ Excellent electric insulation and weather resistance.